Welcome to the mesmerizing world of the "Pink City", founded by Maharaja Sawai Jai Singh II in 1699. The imperial city is famous for its majestic fort and palaces as well as pink buildings and royal lifestyle. To make your Jaipur tourism experience stupendous, the Jaipur sightseeing tour starts from your pick up location i.e. 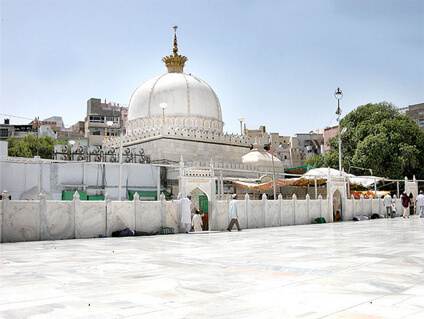 either the airport or railway station along with an experienced tour guide for feeding you with the knowledge of the opulent heritage of the city. 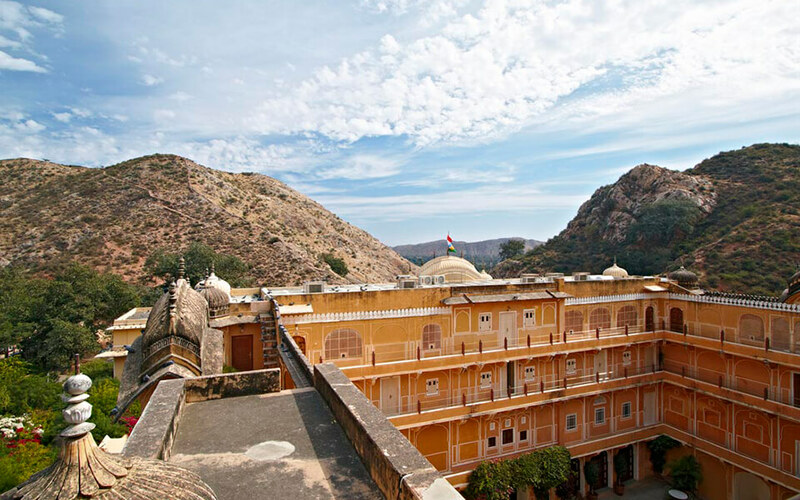 The Jaipur one day tour leads you to the Amber fort, situated on the hilltop. The alluring architecture and gripping engraving on the walls and ceiling of the palace, the mirror work, and the magnificent royal gardens make you feel spellbind. The Jaipur one day tour package includes the visit of Jantar Mantar (world famous solar observatory), Hawa Mahal (the palace famous for its charismatic windows and brilliant air vent technique). The beguiling City Palace offers the tourists the large courtyards, arched entrances, gardens and an inside of the royal life of the golden era. 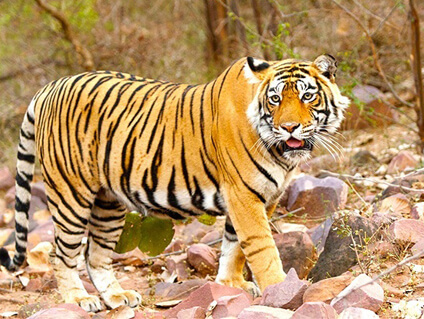 The Jaipur day tour fills thrill with its variety of entertaining activities. The same day Jaipur tour is a real bonanza by the Maharajtrails.com to let people get a glimpse of the life and culture of the famous Pink City. Begin Jaipur day tour with elephant ride at Amber Fort. Watch the dancing peacocks. You shall be picked up from Jaipur Airport or Railway Station in the morning & introduced with our tour guide. Jaipur, the most visited city of Rajasthan, stepped in history and culture with its magnificent forts & palaces. It's known as Pink City because of its pink colored buildings in old city. In the Old City you will find the bustling colorful markets, streets full of camel carts, cows & the traditional people with world class hotels. Your tour shall start in the morning with an excursion to the hilltop Amber Fort & was the capital of Jaipur State. Visit the Mirror Palace & the beautiful gardens. Come back to city & stopover at the Water Palae for photoshoot. Later visit the magnificent City Palace, the complex home of large courtyards, arched entrances, gardens & many more halls. Visit Jantar Mantar, the solar observatory was result of Maharaja Jai Singh II’s passion for astronomy. Hawa Mahal (Palace of Winds) built in 1799 & a landmark of Jaipur. The five storied building built in pink with many Jharokhas (Windows) so that the veiled ladies of the harem could look the activities of the outside world. If time permits you are free to explore the local bazaars. Later you shall be transferred to Jaipur Airport for your onward journey. Air Conditioned Sedan car with driver. All toll-tax, parking, fuel charges and long run as per the itinerary. Complimentary mineral water bottles during the tour. Monument entry & Camera fees.